The promising results of a study following 19,000 Medicare beneficiaries in Long Island and the New York Metro area, treated through Primary PartnerCare ACO Independent Practice Association, show the benefits of using Healthix data. In 2018, the ACO, which participates in the Medicare Shared Savings Program, compared primary care practices’ hospital admissions and readmissions in correlation with the percentage of Medicare patients in each practice that had consented to Healthix, which allows Healthix to send Clinical Alerts to Primary PartnerCare. The results demonstrated that Healthix real-time Alerts played a definitive role in enabling Primary PartnerCare to drive down Medicare spending costs and improve patient outcomes. On March 14, Healthix hosted its own version of “Shark Tank” where clinical leadership and a panel of health IT business leaders and experts presented and judged “pitches” for the most innovative use of health information exchange services. Three teams, represented by Healthix Participants, including Northwell Health, Institute for Family Health, Maimonides Medical Center and NYU Langone and Healthix Project Managers, presented thoughtful proposals to a panel – much like the reality TV show “Shark Tank” – to convince the judges why their project should receive consideration for the development of new service offerings by Healthix. The exchange of ideas and innovative uses of HIE services is now part of an ongoing Healthix Thought Leader Focus Group series. The snow didn’t dampen the spirits of hundreds who participated in CHCANYS’ 2019 Advocacy Day on March 4th in Albany. 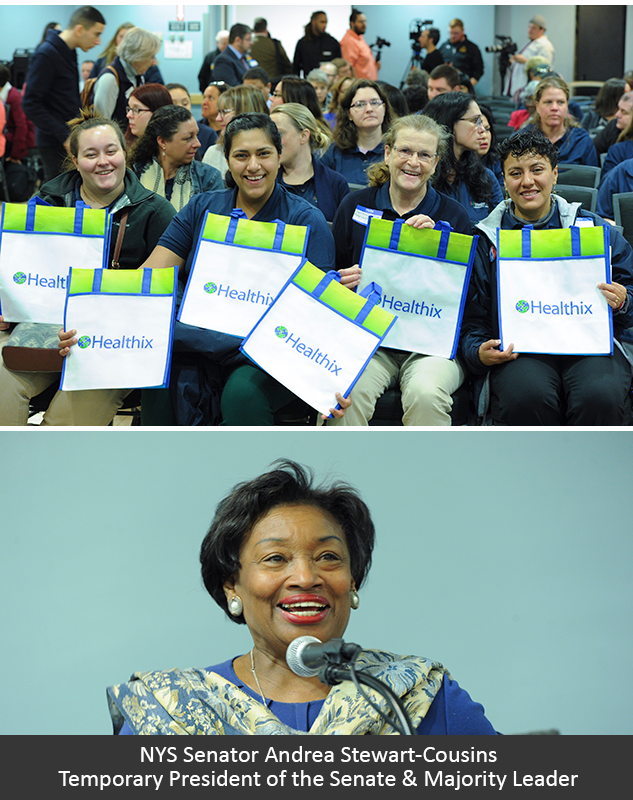 Healthix again proudly sponsored a portion of the event, mounted by Community Health Care Association of New York State (CHCANYS). 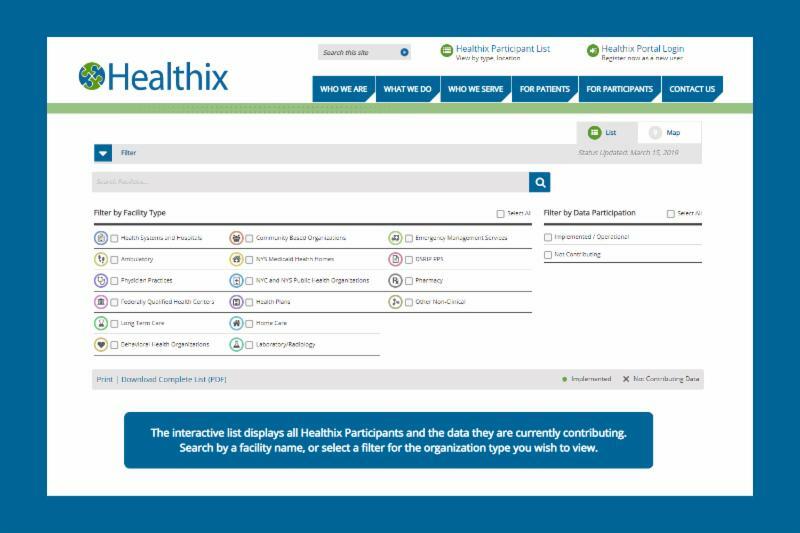 Participants included patients, consumer board members and community health center leaders – many of whom participate in Healthix and understand the value of the Health Information Exchange (HIE). Each year, this gathering helps to educate policy makers about the critical role community health centers play in their lives. 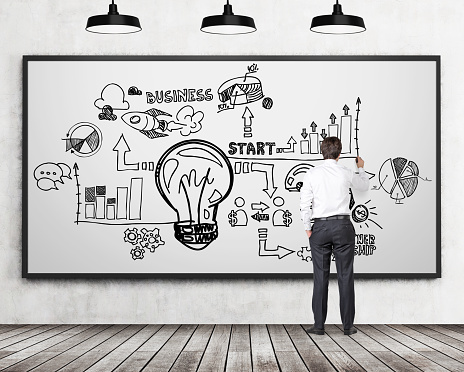 Improving data exchange is possible only with your involvement. The National Opinion Research Center (NORC) at the University of Chicago, an independent non-profit research organization, is conducting a survey — if asked, please complete the survey.
. For each organization, the first 16 columns list the data elements of the federal standard common clinical data set, followed by data on immunizations, diagnoses, radiology tests, discharge summaries, advance directives and consents. 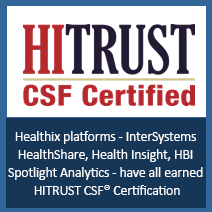 Healthix has earned HITRUST Certification for its HIE platform and systems under the NIST Cybersecurity framework to manage risk, improve security and meet compliance requirements. 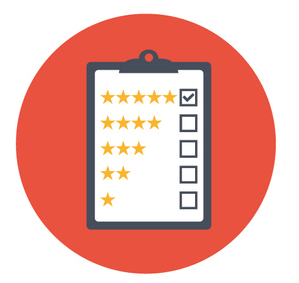 HITRUST Certification is the most comprehensive security framework in the U.S. healthcare industry.